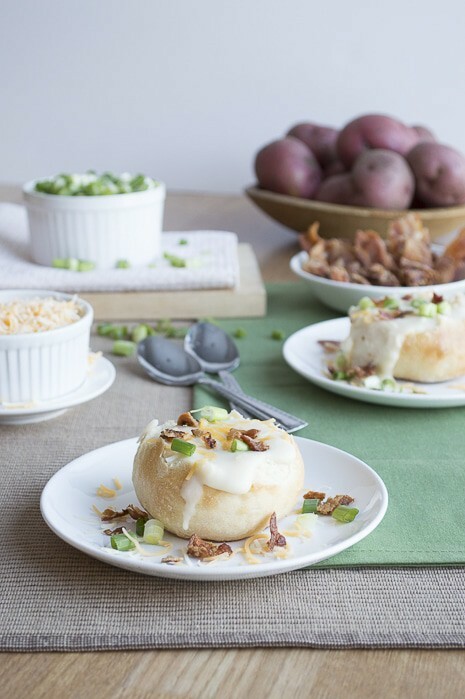 I can’t believe this baked potato soup came from the crock pot in my kitchen. I imagined that if I ever tried my hand at baked potato soup that it would be either be just chunks of large potatoes or watery cream color soup. Baked potato soup holds a special place in my heart. When I was 15 I got my first job working at Houlihan’s as a hostess. 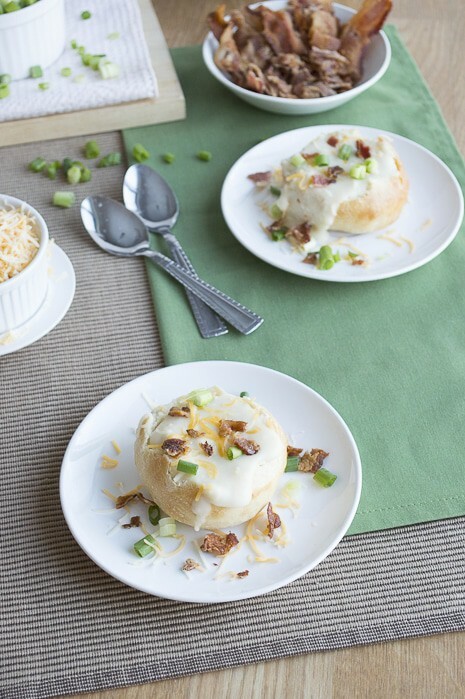 And they had an amazing baked potato soup with bacon crumbles and green onions that I would bring home after my shift. This soup that I made in my kitchen tastes just like Houlihan’s baked potato soup. Let’s put this soup into a little bread bowl. I found round rolls at the store and used my fingers to remove parts of the bread to make a bowl. 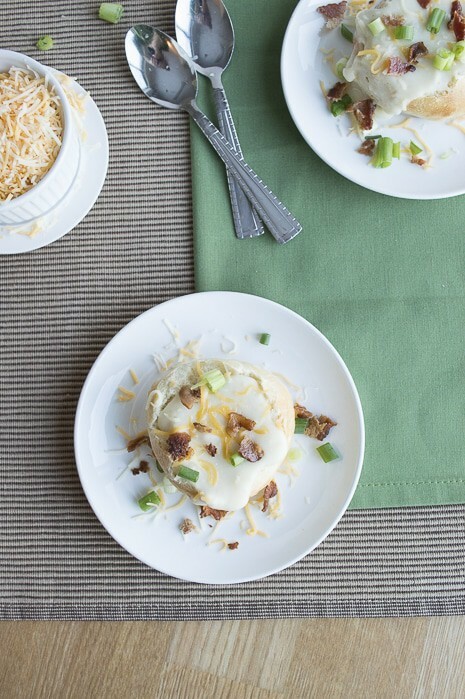 Also, you won’t want to skip the bacon crumbles on this soup. I don’t really like cooking bacon because it’s messy and I usually get burned by the popping grease, but baked potato soup and bacon are a match made in heaven. Put the cubed potatoes, onion, garlic, seasoning salt, and chicken broth in to the crock pot. Cook on high for 3 hours, or until the potatoes are soft. Remove half of the contents from the crock pot (the potato mixture and broth) and put into a food processor or blender, along with the 8 oz of softened cream cheese. Blend using the food processor until very smooth. Return the blended mixture to the crock pot, and mix all the soup together. The soup will seem a little runny at this point, but it will thicken up. Now remove almost all of the potatoes that are still chunky from the crock pot and blend in the food processor for 3-4 seconds - you don’t want them pureed this time, just not chunky. Return them to the crock pot and mix together. Heat for 30 more minutes and serve with cooked bacon crumbles, green onions and cheddar cheese. Recipe adapted from Mama Loves Food. This recipe already makes a large batch of soup. But if you’re thinking about doubling it, you better plan to invite the whole neighborhood over! I seriously LOVE potato soup. And just bought a 10 pound bag of potatoes. Definitely going to try this one out Beth! We get so many potatoes from our CSA in the winter and I have been wanting to do a potato soup. Yours looks so easy. And delicious! In a bread bowl too???? YEAH! 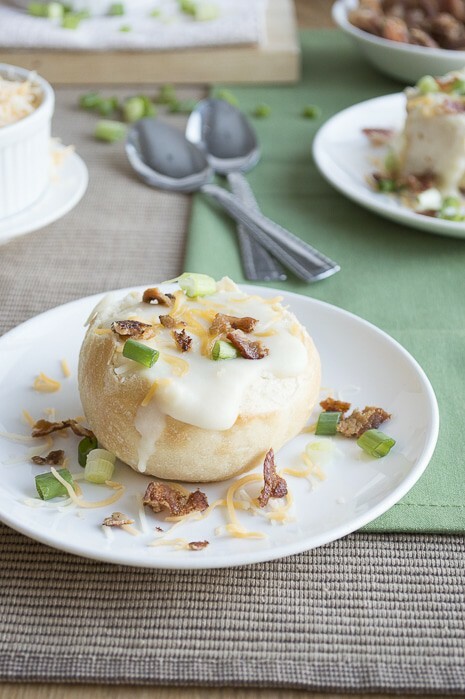 A bread bowl and a crock pot = win!! Looks delicious! I’m pinning it :) And I love bread bowls too- I had alot of practice cutting them open when I worked at Quizno’s as a teenager. This looks delicious! I am pinning and adding to my menu board for next week! Loving all your recipes! Now following you on Google+ and Pinterest :) So nice to meet you! HIhi, one of the only perks of waitressing…free food! At least in my opinion. This soup looks so inviting, I could almost crawl right into it! It was a pleasure to see it on Wake up Wednesday! Hi Christine! Thanks for letting me know where you found me! Stopping by your blog! 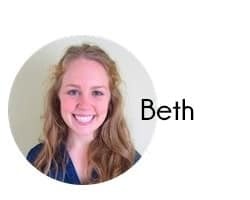 This looks fantastic Beth and you’re right, bacon and baked potato soup is a perfect combination. Thanks for sharing on the weekend re-Treat link party! I love coming to your party Katie! Hi Jana, I’ll come by! Yum .. .this looks delicious! 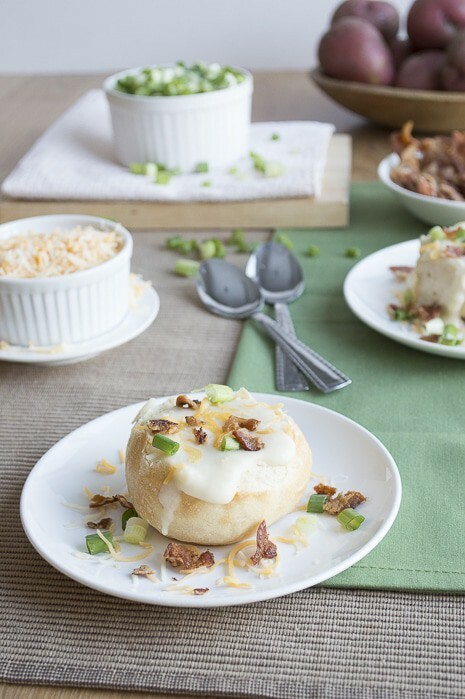 I love potato soup and am anxious to try this crockpot version. I’ve never thought of using cream cheese in the recipe before. Thank you for sharing! Lucy, I hope you love this soup! I wish I was having it for dinner tonight! This just looks SCRUMPTIOUS! I love it, and it caught my eye at the ishouldbemoppingthefloor.com party–I had to stop by! That is one hearty bowl of soup. Pinned it and trying it this week. 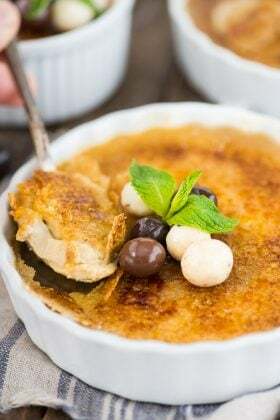 Thank you so much for sharing your recipe at Tasty Tuesday. I am featuring you this week. Hope you’ll drop by this week and link some more wonderful recipes with us. One of my daughters always orders this when we go out to eat. 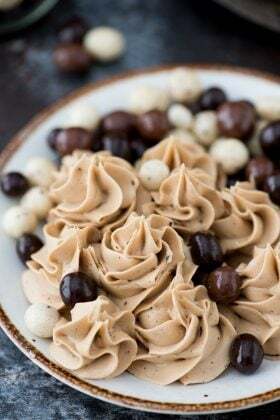 Your version looks delicious and I have pinned it and will be giving it a try. 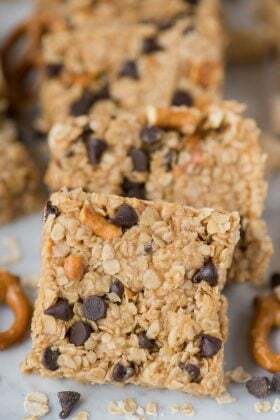 Try to fool her with this delicious copycat recipe! Beth, this is one of my favorite soups! Thanks for sharing this with us at our Marvelous Monday Party! Pinning! omg that looks ridiculously delicious! Thanks so much for linking up at Creativity Unleashed Link Party last week. Featuring you tomorrow on the blog and hope to see you back!